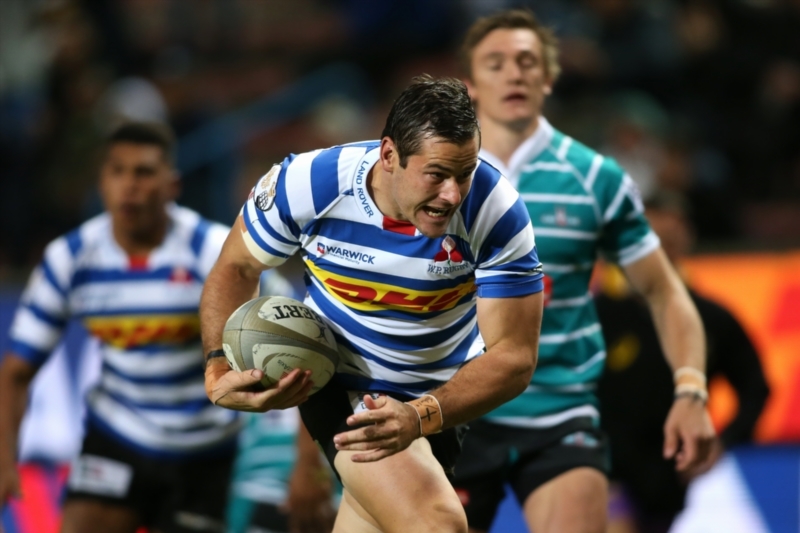 Josh Stander will start at flyhalf for Western Province against the Sharks in the Currie Cup final at Newlands on Saturday. Damian Willemse, who wore the No 10 jersey in last weekend’s semi-final against the Blue Bulls, shifts to inside centre. In other changes, No 8 Sikhumbuzo Notshe and scrumhalf Jano Vermaak both return from injury and will start on Saturday. As a result, Juarno Augustus falls out of the match 23, while Herschel Jantjies drops to the bench.